Thanks for shopping with EnergyEarth! 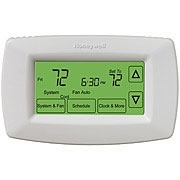 Please click the link below to view the Programmable Thermostat for your special offer. Don't forget to include your discount code during checkout for your 10% off!